Installing shutters in your home is a good investment; considered a fixture, shutters will add financial value to your property. But just like all good investments, it takes more than money to reap great rewards. Investing your time in the research and careful consideration of key practical and design issues will pay off, not only through the increased value of your property, but the timeless style and beauty they will add to your home. Do you want to install shutters on all windows and doors, or only in some rooms or specific openings? Are they to be installed inside or outside the windows and doors? “It is important to consider the location of the property. Homes that are on or near the coast require specific shutters such as our Decowood shutters, which are hardwearing, easy to use, easy to clean, steam- and sun resistant. These qualities also make them ideal for use in bathrooms and kitchens,” says Karina Palmer of AMERICAN shutters®. AMERICAN shutters have almost three decades of experience in the South African market and having pioneered the shutter industry locally, they have the experience and national footprint to advise on the best product for specific locations. What is your primarily objective for installing shutters? Is it purely for their design value or is it more specific such as privacy, security, light- and ventilation-control, sound or thermal insulation or to divide an open plan area when required. 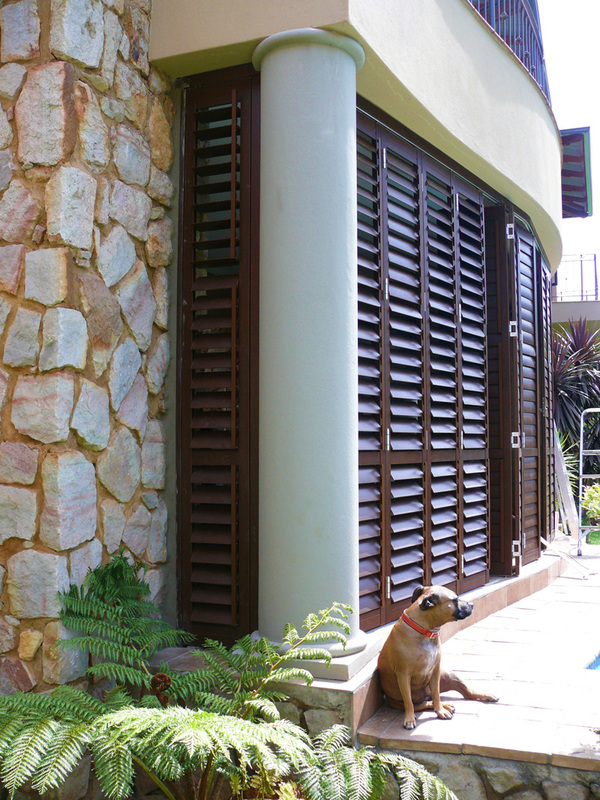 “Security shutters are ideal alternatives to unattractive security gates and burglar bars. 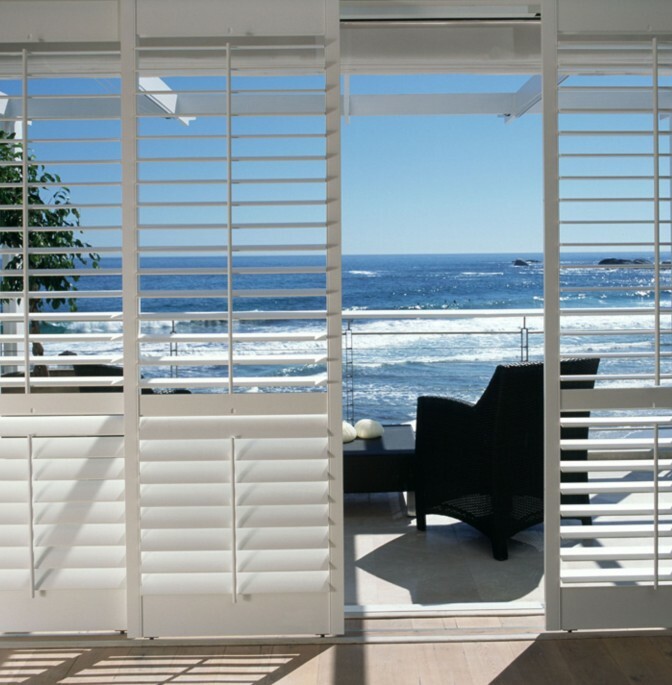 Made from aluminium, AMERICAN shutters’ security shutter range with adjustable louvres is reinforced with steel rods and has a spring-loaded bolt system and key-lock,” says Karina Palmer. If privacy and light-control are a concern, then it is vital to ensure that timber frames are manufactured to overlap one another to achieve maximum privacy and improved light block-out. To determine what type of shutters will work best in your space, analyse the architectural and interior design layout of the room. Consider the impact the shutters will have on the space when open and closed; is there enough space to stack bi-fold shutters, swing open hinged shutters or is there enough space on the side of the opening to accommodate by-pass shutters in order to avoid taking window or door space. Once the type of shutters has been decided upon there are further choices to make such as the number of panels. Remember to consider the configuration of the windows and doors on which the shutters are to be installed and how the shutters will line-up with the framework of these. Once the more practical issues have been addressed, the design aspects such as material, finish, colour and additional features need to be chosen. While the current furniture and accessories in a space must be considered it is important to remember that shutters are fixtures and are therefore as important in the interior design plan as floors or light fixtures. Leaving the shutters in the natural state showing the attractive wood grain suits classic design themes, while a silk white finish lends itself beautifully to a modern look. AMERICAN shutters offer the widest range of materials, finishes and features; from selection of material and timber to frame choice and louvre size to whether to opt for a tilt rod or not. “Opting for a secret tilt rod ensures clean lines and works very well in contemporary design,” adds Karina Palmer. What is the company’s track record; how long have they been operating, do they have an impressive portfolio of projects? What guarantees or warranties on their products and installations do they offer and are they established and stable enough to honour that warranty in the future? 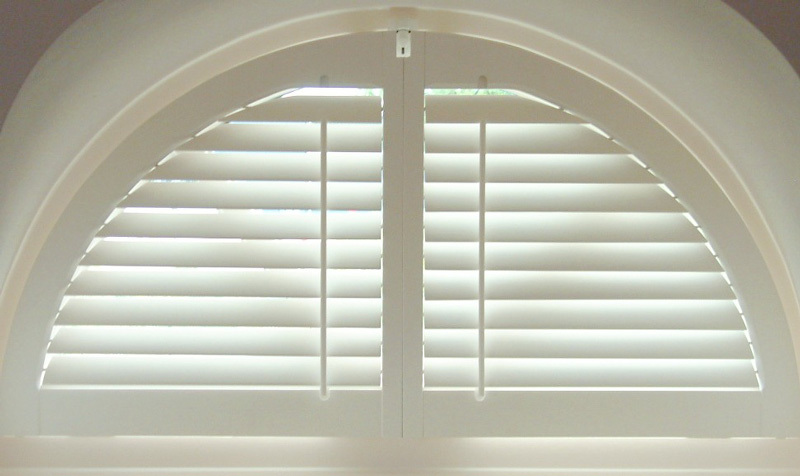 Are they specialists in shutters with experience in handling challenging designs and installations? Do they have a wide range of shutter types and finishes such as colour, frames, louvre sizes and tilt rod position? Can they customise according to your unique needs? How ‘green’ is the manufacturer and their products? What timber is being used in the manufacture and how is it treated and manufactured to protect against warping and beetle borer etc. Are they able to offer value-add advice? Can they manufacture specific ranges for installation in unusual shaped openings such as arches, triangles and portholes? American Shutters is a specialist shutter manufacturer who has for almost three decades been the industry leader in terms of quality, service and customisation. It is easy to get swept up in the excitement of having made the decision to install shutters in your home, but it pays to ask the right questions for the right results.